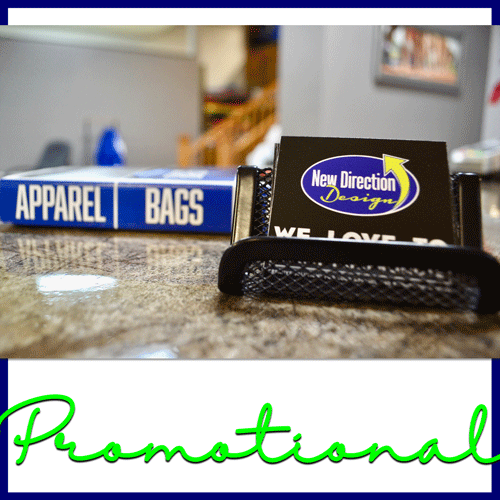 New Direction Design & Marketing is locally owned and operated, located in historic downtown Norwalk, Ohio. 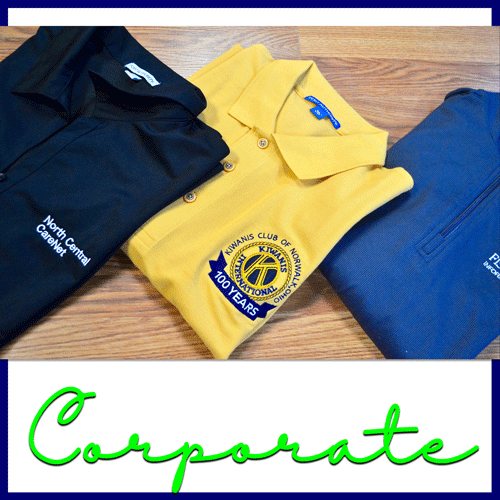 We have creative solutions for your apparel and promotional needs. Get the highest quality custom designs and merchandise! 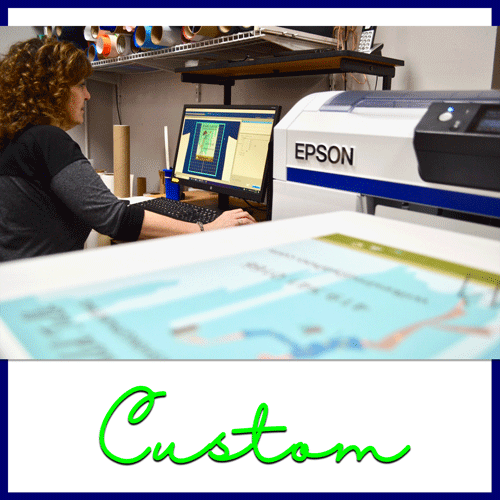 We’re ready to answer any questions or start your custom project! Fill out the form below and we will contact you soon. We support all local schools and always find new and unique ways to show that support! COPYRIGHT © 2018, New Direction Design & Marketing LLC.